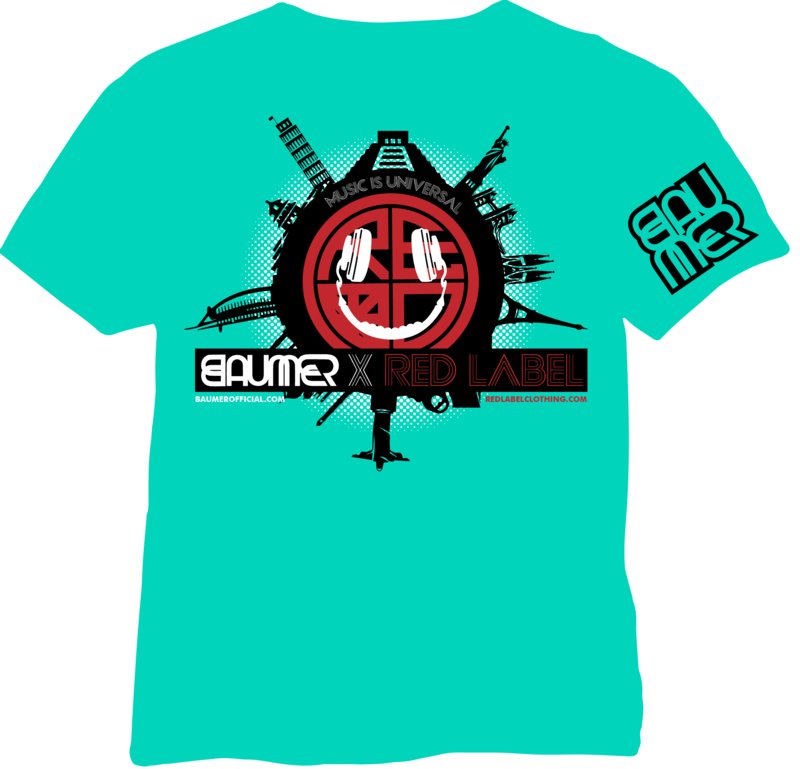 In collaboration with Red Label Clothing Company, Baumer Official EDC cotton T Shirt. Celebrate the official language around the world…music. 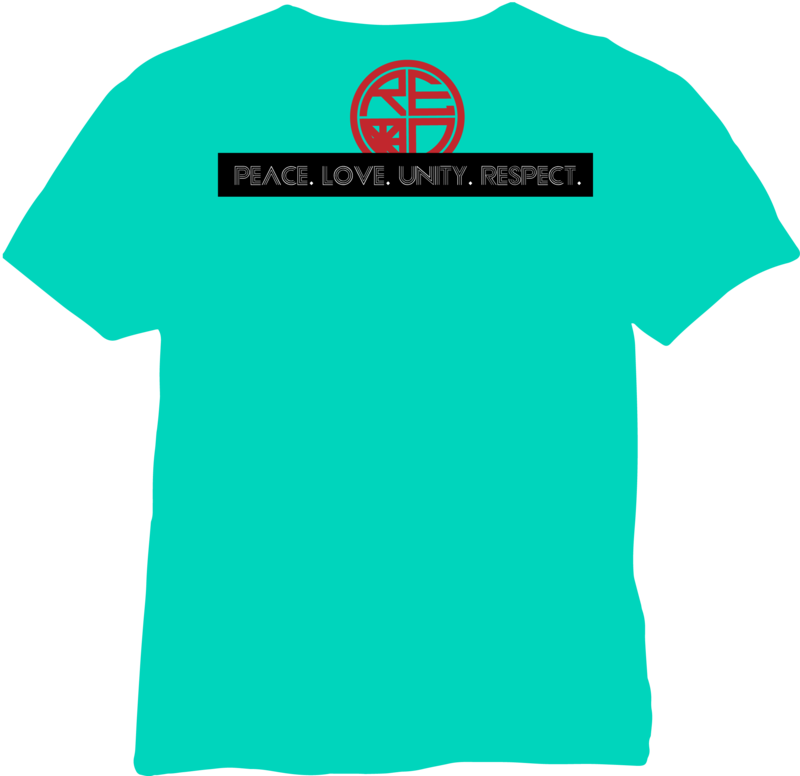 New release and available sizes S-XXL.